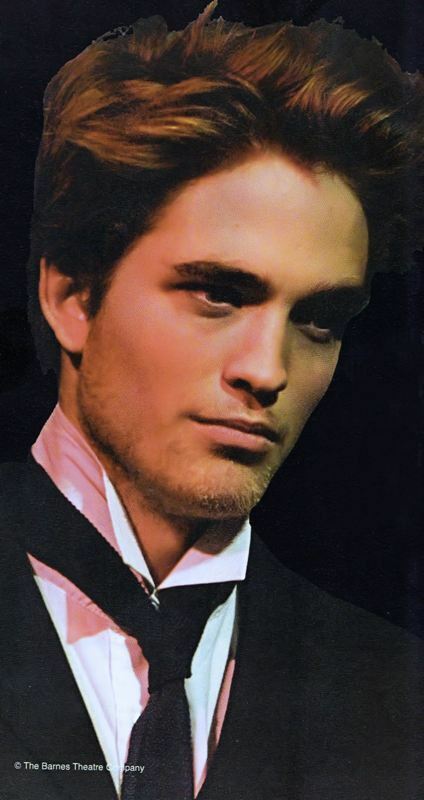 Pics of Robert Pattinson in Tess of the D’Urbervilles. These are pics of Robert Pat­tin­son in the play Tess of the D’Urbervilles at The Barnes The­ater Com­pany. He played the role of Alec D’Urberville. Not quite sure how old he was at the time but I think around16 au 17.. Wallpaper and background images in the Robert Pattinson club tagged: robert pattinson tess of the d'urbervilles old pics.